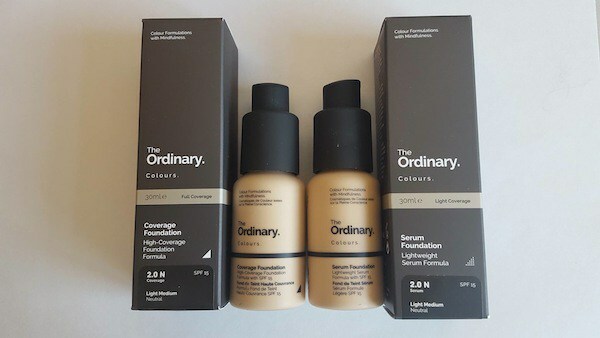 The Ordinary by Deciem has launched a foundation range, and if there was ever a hyped up product, this has to be it. There are two foundations to choose from—a serum foundation that gives a light coverage, and the coverage foundation, which as the name says gives full coverage. Both come with a built in SPF 15 which is handy, but you should still use a sunscreen over it for the best protection. Priced at £5.90/$6 for 30 ml it’s cheap, but is it any good? Everyone had to pre-order the products and waitlists of up to 25,000 have been claimed prior to the launch. Now, the skeptic in me says if you ever want free publicity, then get your product on a waitlist as it becomes a valuable commodity, plus you have guaranteed sales. Customers had to buy blind (it wasn’t in the stores) and rely on the shade charts and descriptions, and for foundation that is a risky thing to do. I have seen some bottles on beauty swap pages because the shades didn’t match, or the coverage just wasn’t what was expected, but for £5.90 or $6 it’s a small risk to take, and the only ever sure way to find the right foundation is to test it on your skin and wait for a couple of hours. 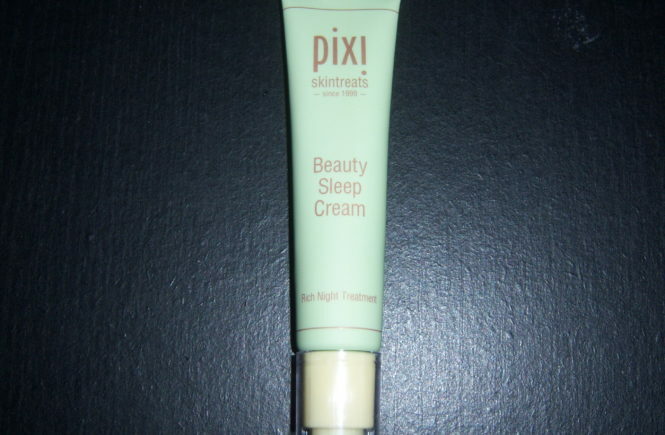 I chose a neutral shade 2.0N the light medium to be on the safe side as no one had really tested the product, and I didn’t want it to be too pale or dark. I used the shades that NYX use as a general guide, and it was a good match. The foundation goes on smoothly and gives more a light to medium coverage, and is easy to blend. You only need one pump as it’s concentrated and it gives a semi-matte finish. Rating: 4.3/5. Excellent coverage for the price. Again I chose the same shade (2.0N) however, with this foundation it was turned a little dark and the product dried quickly so you need to work fast before it dries. With the neutral undertones it looked a little flat and even grey, and the coverage was only just slightly more than the serum foundation. I would probably go down to a 1.2N, a shade lighter for the coverage foundations as the color seemed to change and looked darker upon application and after a couple of hours of wearing it. Rating: 3/5. A little disappointing as the shade didn’t stay true, and wasn’t easy to apply. I’ve seen many people sing high praises for the foundation, and indeed for the price it’s good. The serum foundation is my preferred choice out of the two for the coverage and the shade. For under £10/$10 it’s worth taking a small risk to see if it suits you. It’s hard to say what you can compare it with; it’s not as good as say Nars, but gives better coverage than a Rimmel foundation. Even though I have had the bottles for a month now, I’m not exactly reaching for them straight away, and have been using my Revlon Insta-fix foundation in Shell instead (a review on that later). I’m not actually a huge fan of Revlon but this is a good foundation with the same level of coverage, and because there are always offers on you can at least try the foundation and return it if there are any issues. To me, it was a safer bet and I prefer stick foundations for blending. 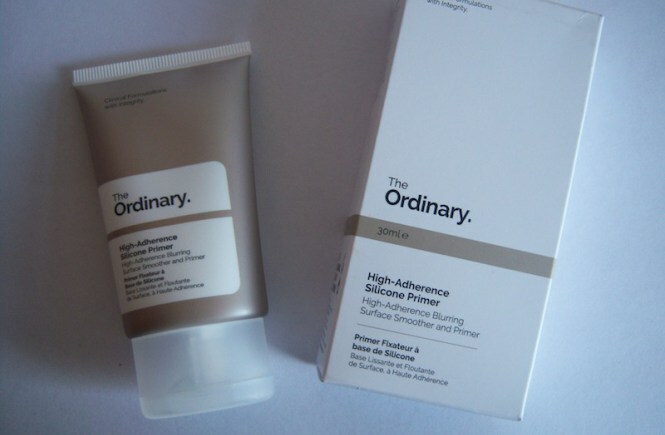 The Ordinary Colours foundation is worth trying but finding the right shade can be a little tricky. If in doubt, go for a neutral base unless you know if you have pink or yellow undertones. The packaging is simple and stylish in a matte plastic bottle with a pump dispenser that you can twist to open or close, so is ideal for traveling. If it doesn’t suit, returning it can be a hassle, or you could try to sell it online or swap it on a beauty swap group. To be honest, all the above can be a bit of an inconvenience, but are at least options. 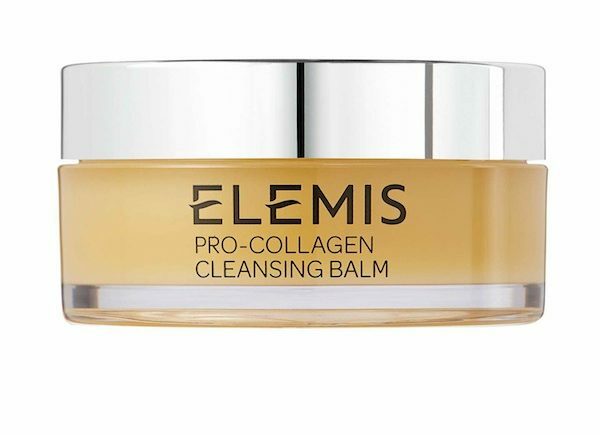 On a separate note, Deciem have recently sold a minority share of the company to Estee Lauder and this increased funding should help with any waitlist issues. The thing is once something is off a waitlist it’s no longer as covetable or desired because people always want something that is in demand (psychologically FOMO) or that no one else has. While the company promises to keep prices low, that remains to be seen, and as to whether the formulas will change, that is also an unknown. Sadly, I don’t feel Deciem can use the slogan, ‘The Abnormal Beauty Company’ any longer because they are now a part of the cosmetic corporate giants.